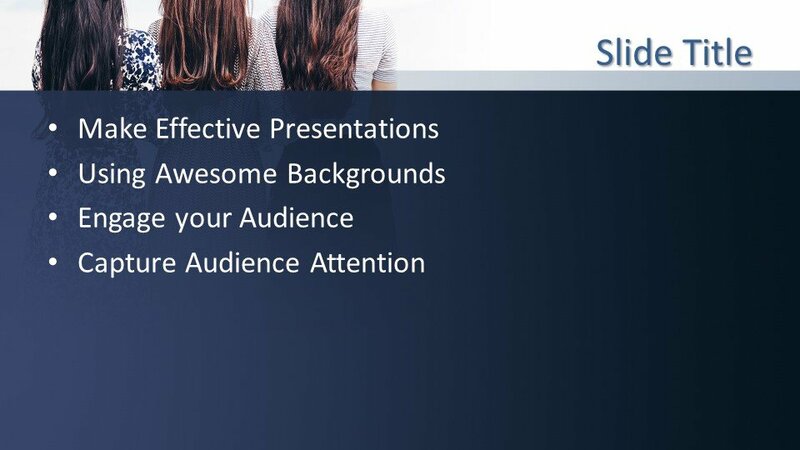 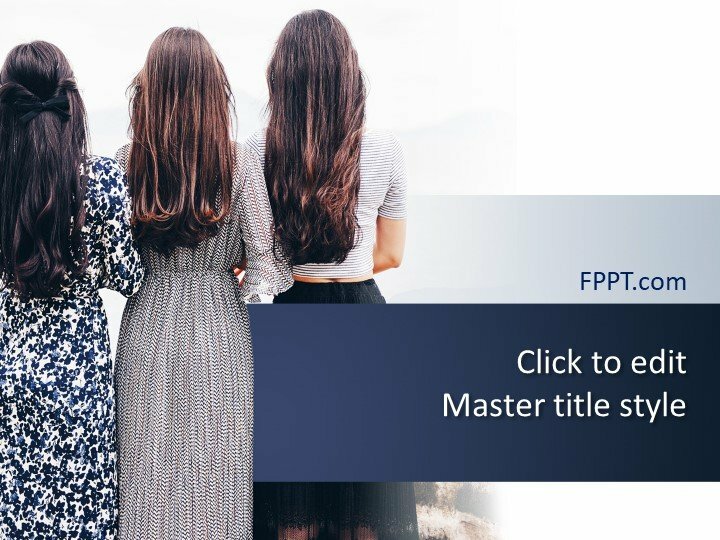 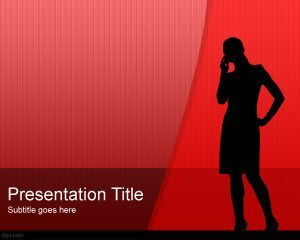 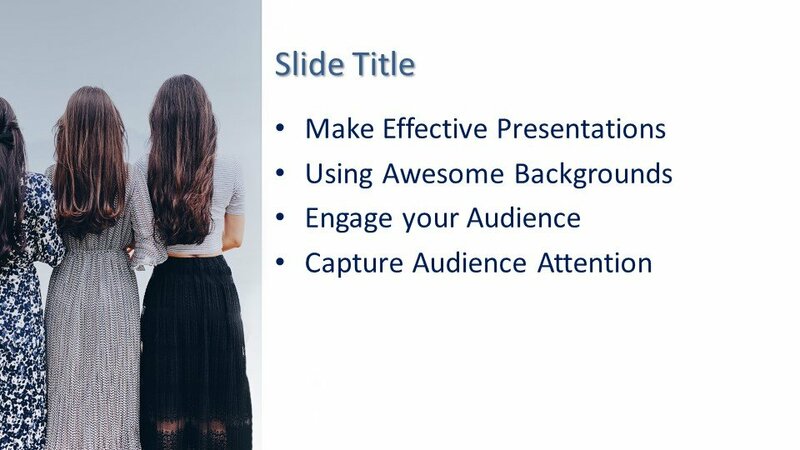 Free Back of Women PowerPoint Template is an awesome and modern template design for presentations. 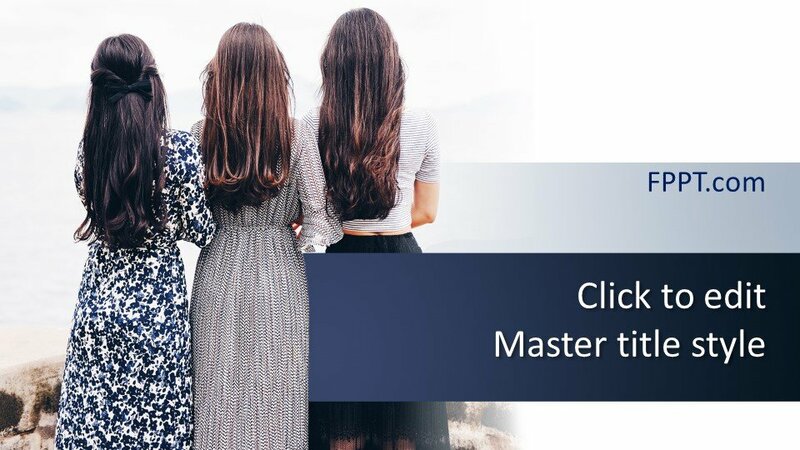 The image of women showing backs is a perfect for placing it in the presentations of dress designing, cosmetics, and modern styles. 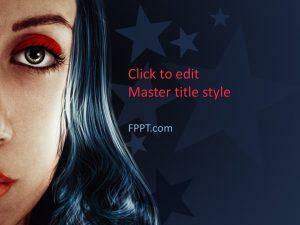 It can also be used for the topics of nutrition tips for girls and women to maintain their fitness. 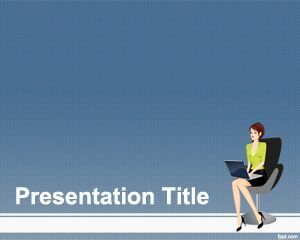 The design with the image of three young girls gives an awesome look to the template ready for presentation. 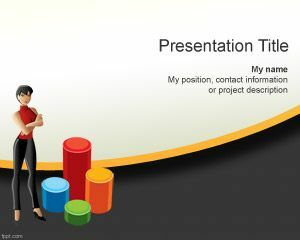 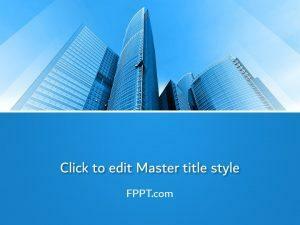 The template can be placed in the background or in the main slide design of presentation.